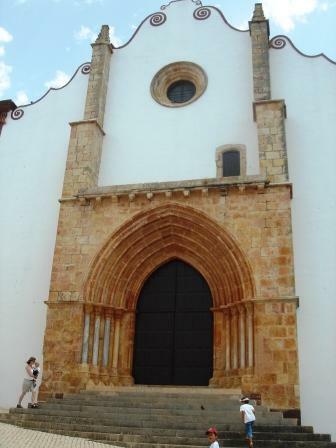 story in Silves_with visitors to this page! 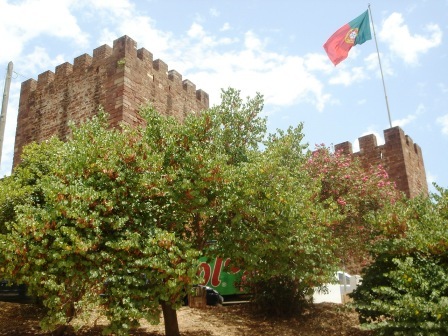 Silves is a city located in the inland Algarve, where you can find well preserved traces of history. 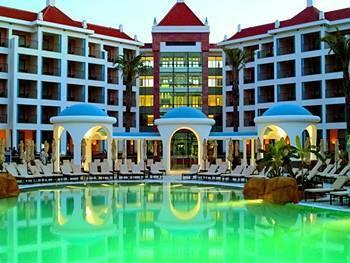 In this city you have influences of different old cultures like Roman, Moorish and Christian. A very well preserved Castle and Churches with old narrow streets with white small houses makes any visitor to experience a trip to the past. 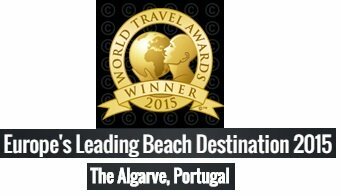 It was in the Moorish period that the city had its biggest development and it was at that time in the 11Th century the Capital of Algarve. Then, after a second try, the King Afonso III, finally conquered the city to Portugal in 1249, to be part of the Christian Portuguese Kingdom, with the help of Crusaders. Since then, the importance of city declined, with the coast cities gaining more relevance in the period of the Portuguese expansion to Africa and India. Recently, with the production of fruits and cork, the city has grew economically. The ex-libris of the city is the castle, which still remains almost as centuries ago. There you can find the well where were kept the cereals and the water reservoir. From the towers you can view vast landscapes, perfect to take some pictures. Near to the Castle you have the beautiful cathedral, the Old Cathedral, and the Misericordia Church, were you can see traces of Gothic architecture. A few metres below you have the tower of the city walls, the main entrance to the historical part of the city. You must also visit the Archaeological Museum and the Cork Museum. You must explore the narrow streets with many handcraft shops and beautiful esplanades where you can enjoy this old city environment. 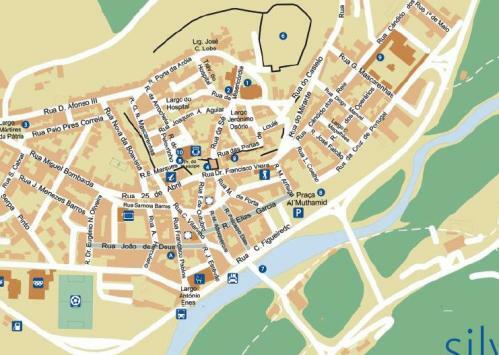 As you can see, in the following Silves street map, there are some pedestrian streets. In this town you have a few options of hotels to stay. 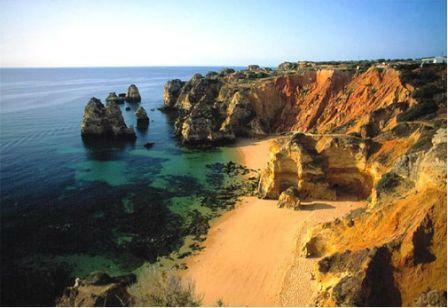 But alternatively you can stay near the coast and visit this place, which is near. 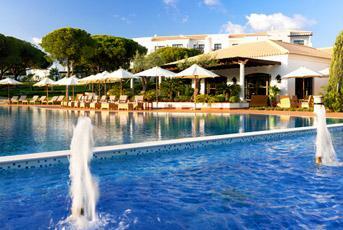 Check here the Silves_Hotels or if you prefer check other Hotels in Algarve. 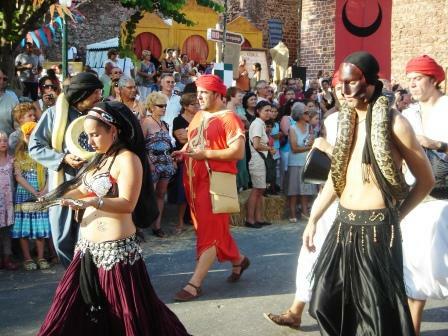 In August, a big festivity takes place in the city. The past is relived with people dressed exactly the same way, the merchant tends with handicraft to sell, a tournament horse, etc. It is a day lived in the middle age period. 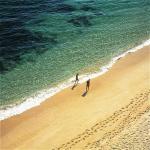 If you are in Algarve in August you must not miss this event. If you are planning to stay near this city, then you can go to the nearer beaches like Armação de Pera, an old fishermen village that has grew with the increasing tourism, but also if you like less crowded beaches you have the Praia Grande (Big Beach) located after a wide agricultural reserve where you don't have any buildings. 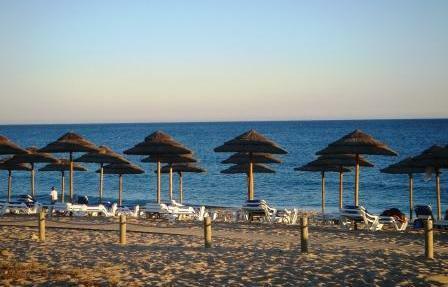 Also in the direction to Albufeira, to East, you have the Salgados beach with a fantastic beach bar. 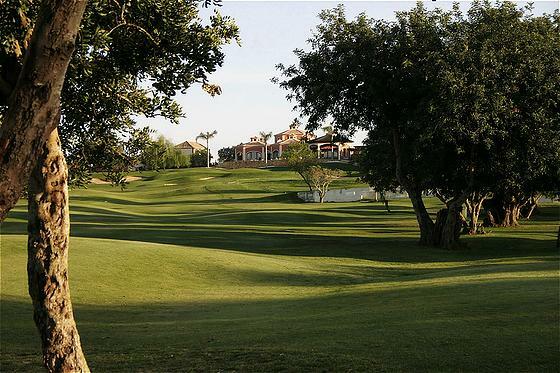 For the golf players, if that's you case, you have near the city, the Silves Golf Course and the Salgados Golf Course, near the beach. 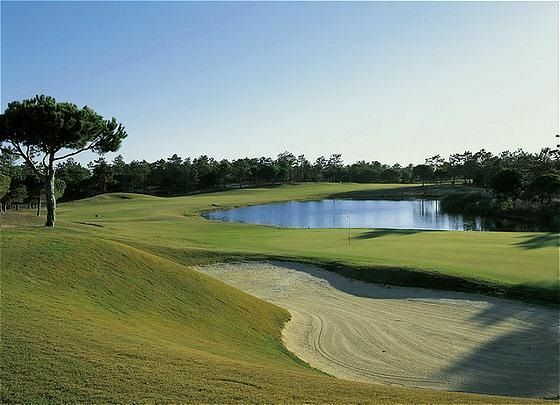 Near Lagoa, you have two golf courses, Vale da Pinta and Gramacho, and to the west you have at a few kilometres the Penina and Morgado Golf Courses. This region is taking the first steps in ﻿wine prodution﻿ and some good quality wines are appearing in the market, like Barranco Longo, which is opposite to the general idea that Algarve is not a good place for quality wine production. From the National road EN125, you have in Lagoa a turn to the North through the road EN124-1 that leads you directly to the city after some kilometers. 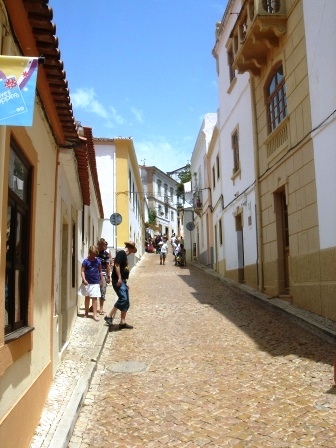 And For You What Is Your Best Experience In Silves? 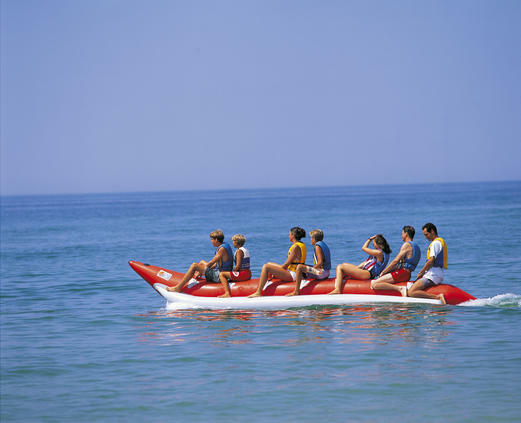 Do You Have A Great Story Happened In Silves? Share it! 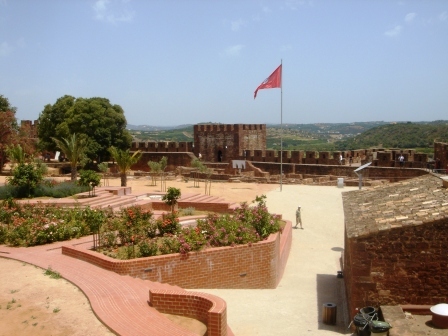 Your story about Silves will appear on a Web page exactly the way you enter it here. You can wrap a word in square brackets to make it appear bold. 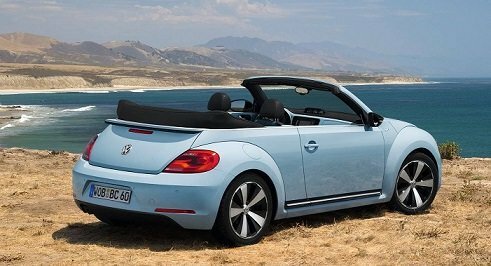 For example [my story] would show as my story on the Web page containing your story.